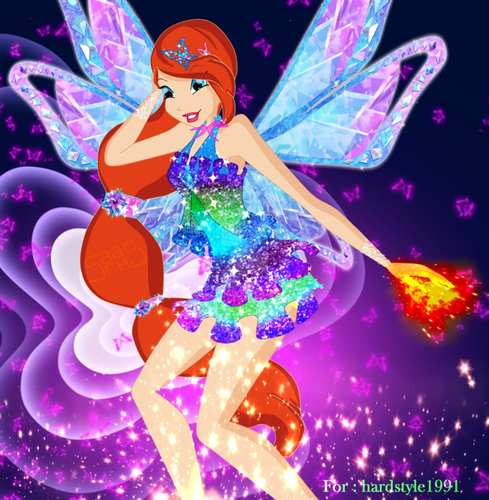 Bloom Transformation Mix. . HD Wallpaper and background images in the El Club Winx club tagged: photo winx club transformation enchantix harmonix butterflix tynix character bloom fan art deviantart. 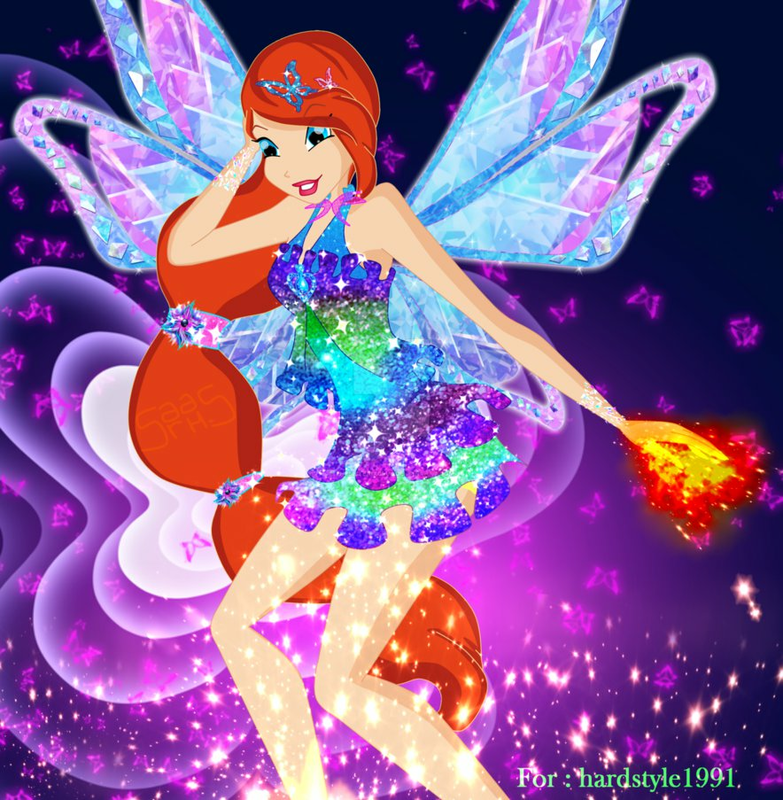 This El Club Winx fan art might contain ramo, ramillete, ramillete de flores, and ramo de flores.